Cooking up something creative? Or looking to put a fresh spin on your tried-and-tested menu highlights? 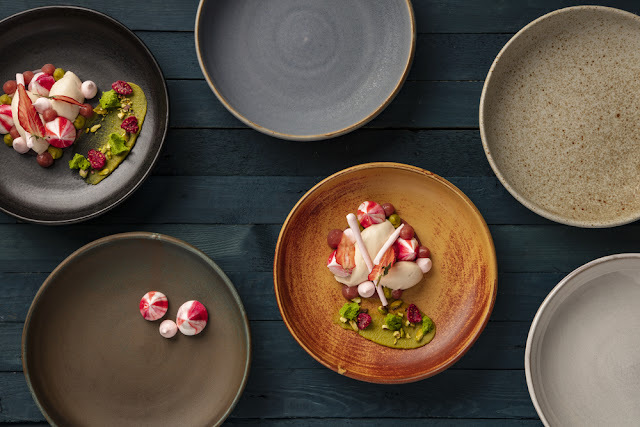 Meet Canvas – our newest show-stopping crockery collection. The chefs pushing creative boundaries; the day-in-day-out professionals who know good food starts with presentation. It’s for the artists, the food fanatics, the artisans turning good experiences into unforgettable ones. It’s for you. And it’s online now. Looking for the cutting edge? Or the classic? Canvas does it all. Flat plates that give you a wide surface for creative plating; Classic shapes to tie together those traditional dishes – whatever you’re after, you’ll find it here. 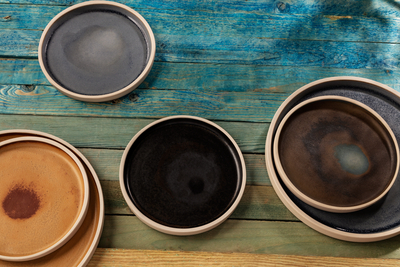 And with a range of colours, hand-mixed and perfected by master potters, there’s a finish to suit every taste. 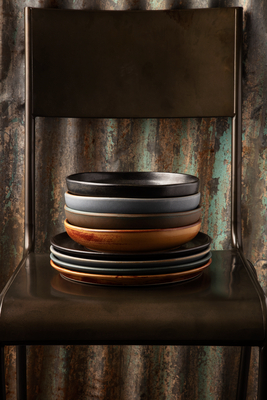 Rich Delhi Black bowls to bring out the colour in vibrant dishes; fiery Sienna Rust plates to add energy to spicy sides. There’s a colour to bring out the best in any dish. You put your heart and soul into the food you make. So the crockery you plate it on should be made with the same loving care. Hand-designed by master potters right here in the heart of the UK, each Canvas is perfectly shaped, strikingly coloured and finished with a reactive glaze that makes it utterly unique. The result? 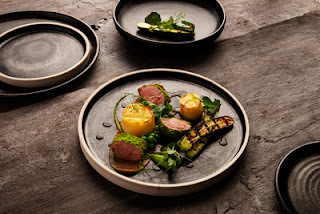 Truly artisanal crockery that’s every bit as inventive as the dishes you choose to plate on it. You know you’re an artist. You put everything into the dishes you craft. You experiment, go beyond and push the boundaries until you get it right. So why settle for crockery that doesn’t make the most of your dishes? That doesn’t bring them to life? Give them the backdrop they deserve with Canvas. Subscribe to Nisbets Catering Equipment Blog - Industry news, trends, recipes and more!